NEW & USED TOUCH SCREEN VENDING MACHINES FOR SALE! 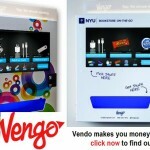 The TOUCHSCREEN VENDING MACHINE Suppliers listed below. 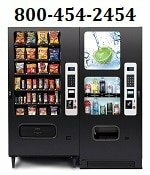 Please contact these vending machine suppliers direct for more information about their vending machines & pricing. POST YOUR COMPANY– Get New Business! Charitable Vending Management from the original dream of founder F.A. Wittern. Since 1931 our company has produced over 2 million vending machines. We sell high-quality Snack, Soda, Combo’s, Healthy, Food, Deli, Bottled Drink vending machines. 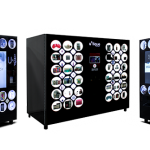 NEW Vending Machines at Factory Direct Prices! Zero Down Financing! Call 1-800-454-2454 today! POST YOUR COMPANY–Get New Business!